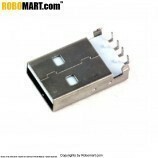 It is a Two Pin PBT KFC3 type connector. 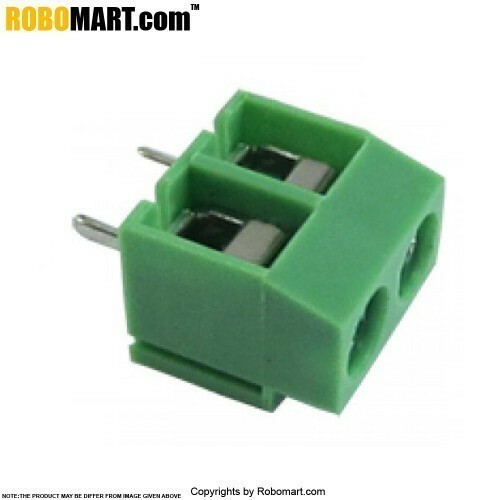 Used in Robomart Circuit Board or also you can use it in any circuit board for providing POWER input as well as giving Output to other devices. 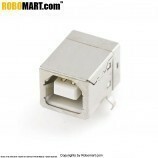 Wire range: 22-14AWG 2.5 square mm. Electrical/Electronic major or mini projects. 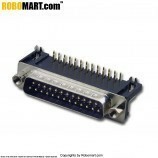 Interfacing of device with Development board. 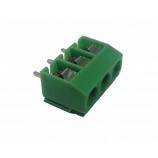 Also Searched as : wire connector pbt type, 2 pin pbt connector, 2 pin connector pbt type, 2 wire connector pbt type, pbt connector with 2 wire, pbt connector with 2 pin, buy pbt connector with 2 pin online, buy 2 pin pbt connector.